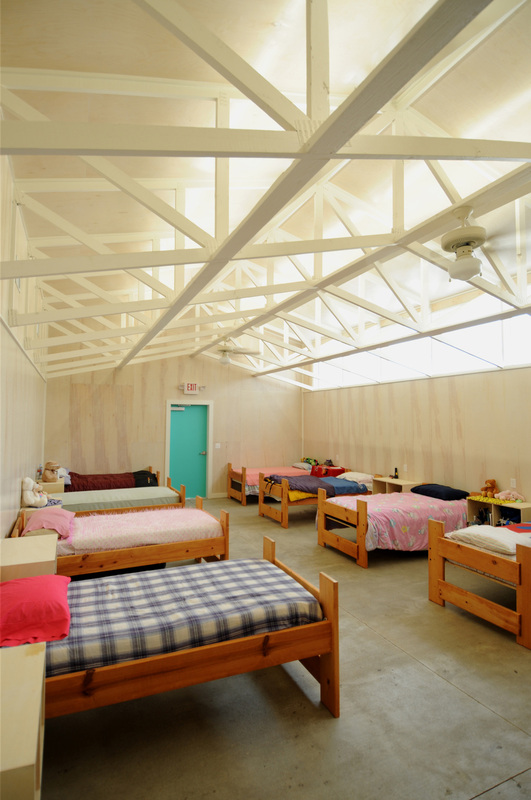 Recreation | An expansion and renovation of a camp at the shore of Copano Bay in Rockport, TX, Camp Aranzazu is designed for children and adults with special needs. The architecture is intended to recall elements of the indigenous forms of coastal Texas and the buildings take advantage of the fact that the site is the highest elevation in the area. The architecture will be complemented by colors compatible with natural features found in the landscape and wildlife of the area. Functionally, the facility will be designed for the benefit of disabled campers while providing for secondary use as an arts and nature complex for the community. 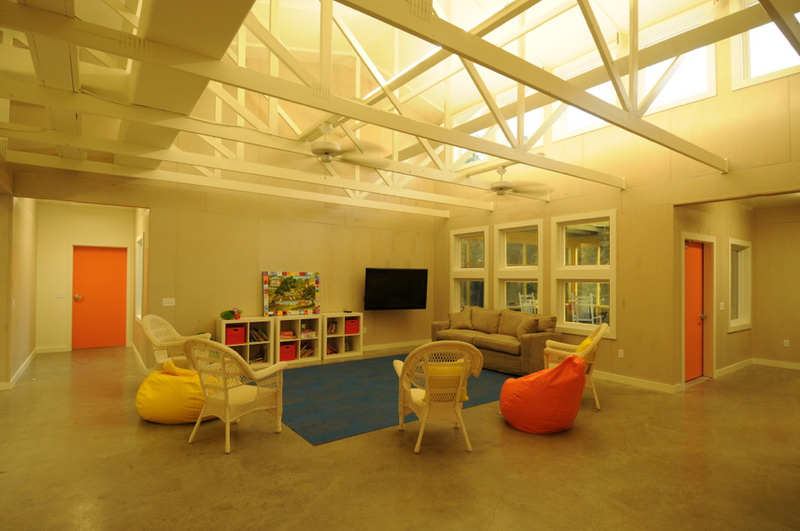 Recreation | An expansion and renovation of a camp at the shore of Copano Bay in Rockport, TX, Camp Aranzazu is designed for children and adults with special needs. The architecture is intended to recall elements of the indigenous forms of coastal Texas and the buildings take advantage of the fact that the site is the highest elevation in the area. The architecture is complemented by colors compatible with natural features found in the landscape and wildlife of the area. Functionally, the facilities will be designed for the benefit of disabled campers while providing for secondary use as an arts and nature complex for the community.